Patricio Zamorano is a singer-songwriter, poet, writer, journalist, political analyst, and activist. His early mentors were Margot Loyola, winner of the National Art Award and the most respected folk artist in Chile, and Cuncumén, a musical group with more than 50 years of history, where Víctor Jara started out on his musical journey. Even though his roots are in the Chilean folk tradition, he has developed an urban style in his compositions with a message focused on the human being, his/her history, social issues, human rights, and also love and hope for a better world. 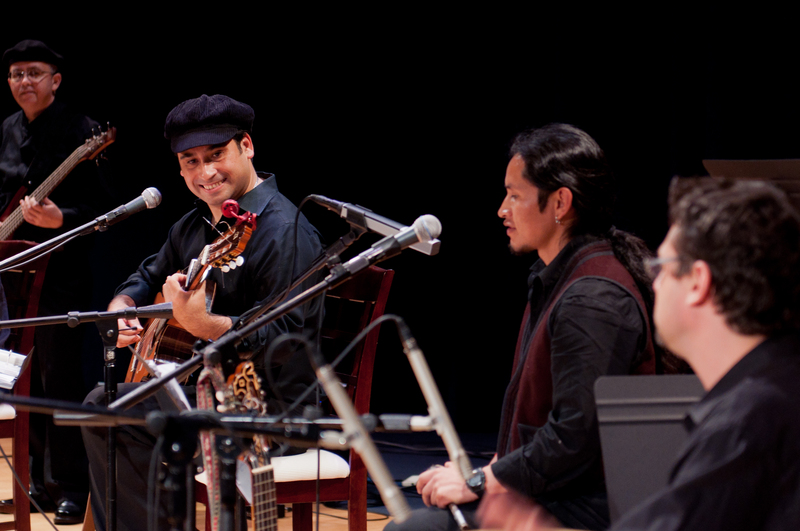 Patricio Zamorano and his band performing at the Smithsonian Institution, on November 2011, National Museum of the American Indian. 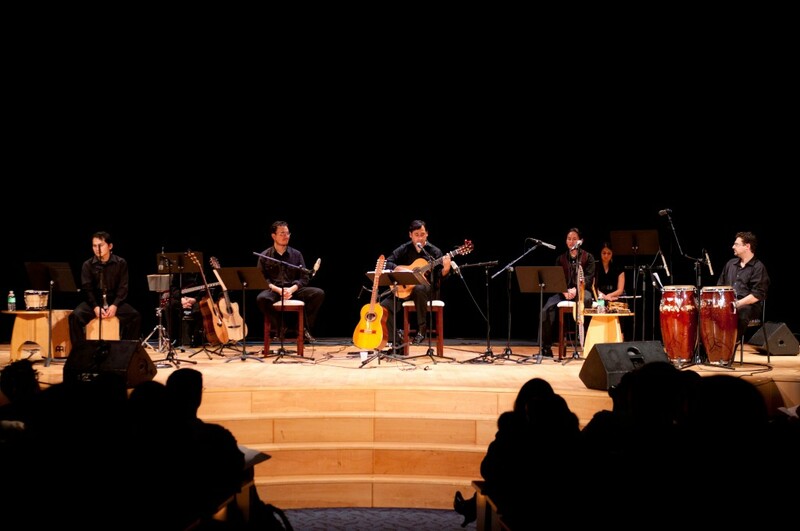 Patricio Zamorano has performed on innumerable stages both in Chile and in the US, including TV and radio programs, theaters, schools, universities and cultural centers, as well as at political events to support human and civil rights. 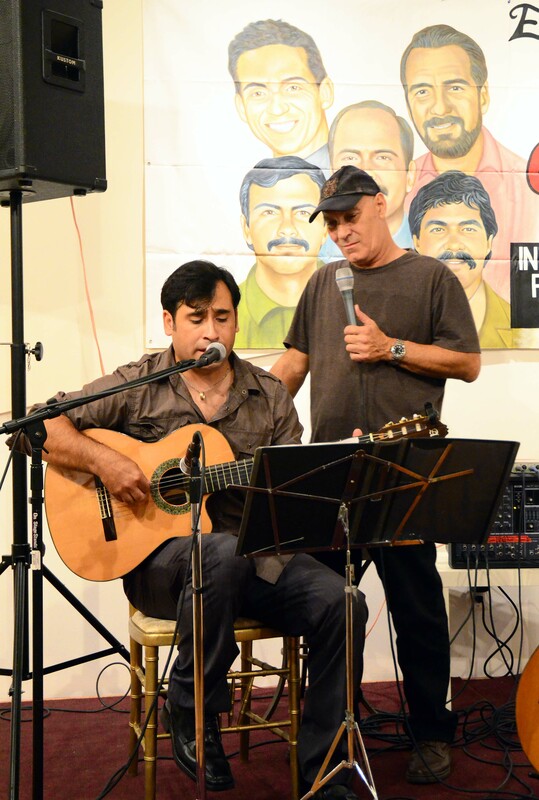 Patricio Zamorano sharing the stage with legendary Cuban singer-songwriter Vicente Feliú, (2012). Some of the venues have included the Smithsonian Institution, Kennedy Center, Gala Theater, Georgetown University, American University, the Institute of Mexican Culture, as well as numerous embassies throughout Washington DC, among them the ones of Argentina, Chile, Venezuela, Cuba, Colombia, and El Salvador, among others. 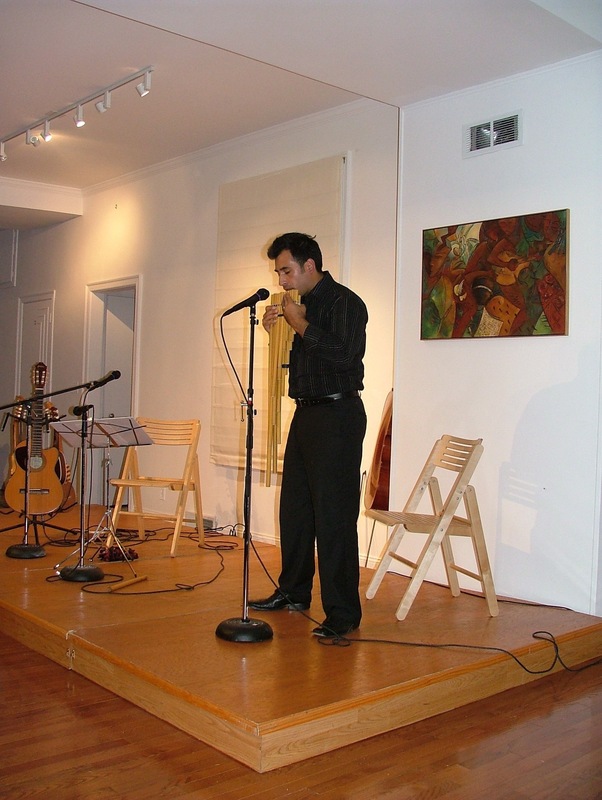 Patricio Zamorano performing at the Bolivarian Hall in Washington DC. 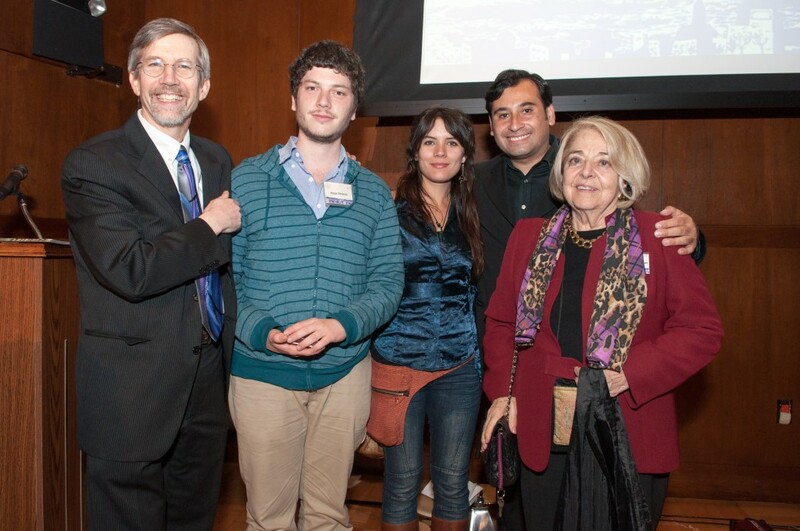 Patricio Zamorano after performing at the Orlando Letelier’s Human Rights Award, where Chilean student leaders Camila Vallejo and Noan Titelman were recognized. In the picture, the Director of IPS John Cavanagh (left) and the widow of Orlando Letelier, Isabel Letelier. 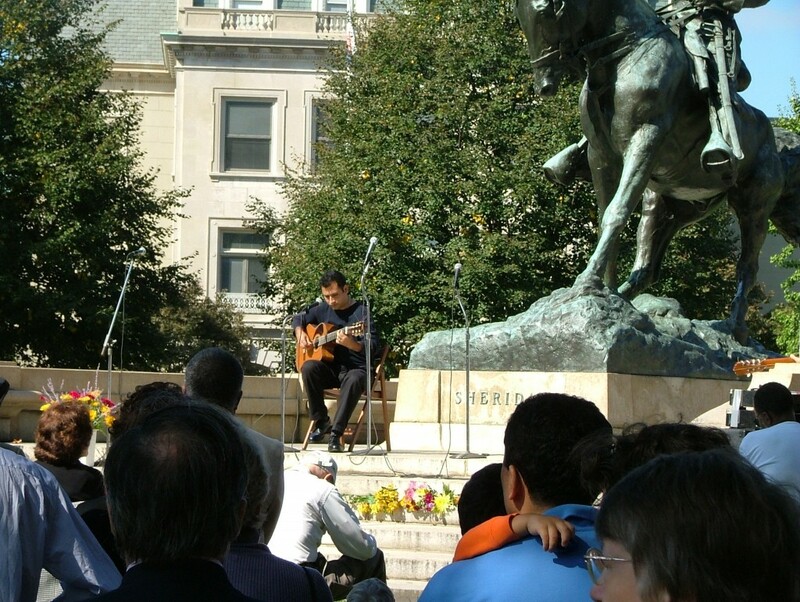 He has also supported through his music several community based organizations, NGOs, and thinks tanks, among them Institute for Policy Studies, Casa de Maryland, RENASE (Network of Salvadorian Living Abroad), SEIU, Casa Rutilio Grande of Takoma Park, and The North American Academy of the Spanish Language (ANLA), among others. He is a member of the Chilean Performing Rights Organization (SCD). 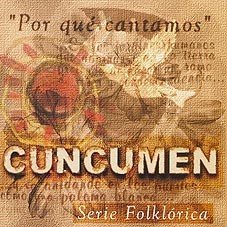 During his work with Cuncumén, the group was the winner of the 1996 award for Best Folklore Album from the Association of Journalists Covering Entertainment. 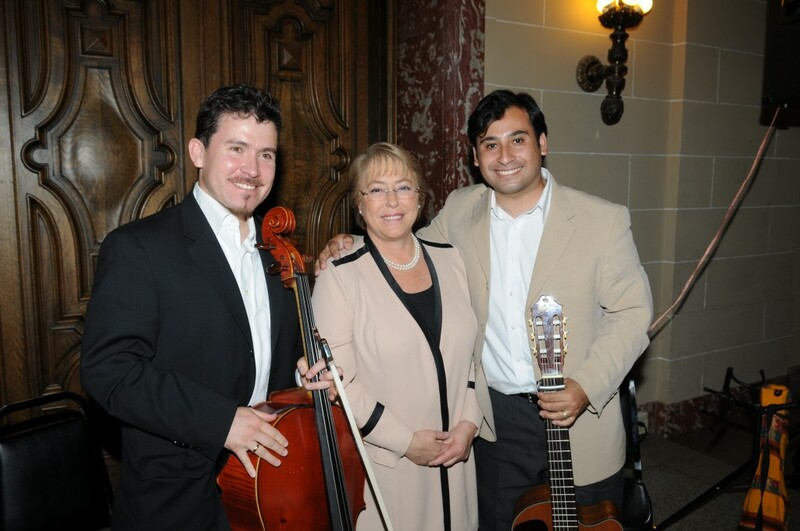 With President of Chile, Michelle Bachelet, after performing in her honior, at the OAS in Washington DC. Patricio Zamorano is also a writer, political analyst and media commentator. 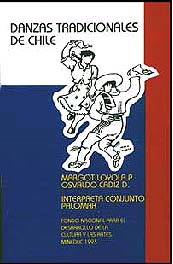 In 2010, he was awarded first prize by unanimous decision for short story in the “Chilean Press and the Bicentennial” national essay and short story contest sponsored by the Chilean Journalists’ Circle and the University of Santiago. He is a member of the Chilean Performing Rights Organization (SCD), and the Association of Journalists of Chile. 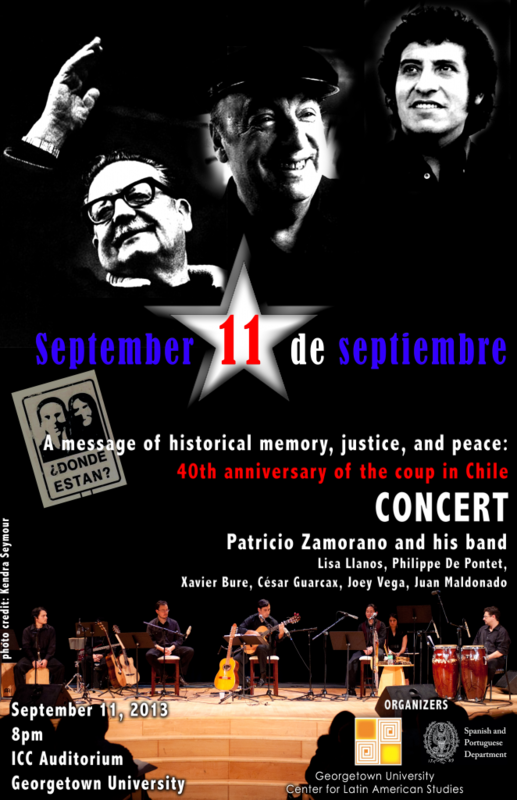 Concert to commemorate the Chilean Coup of Sept. 11, 1973, and honor Salvador Allende, Pablo Neruda and beloved singer-songwriter Víctor Jara. 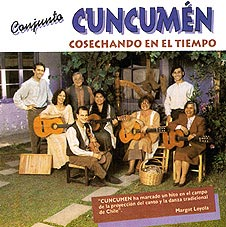 He has contributed to several recordings, including “Danzas tradicionales de Chile” (“Traditional dances of Chile”) with Margot Loyola, and “Cosechando en el tiempo” (“Harvesting in season”) and “Por qué cantamos” (“Why we sing”), both with Cuncumén. Voice, guitar, rabel, percussion, musical arrangement. 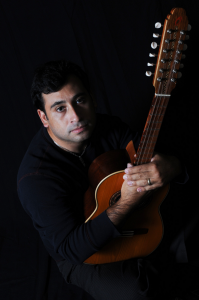 Voice, guitar, charango, cuatro, percussion, musical arrangement.